Fiets & Zo Fietsspeciaalzaak - Sports & Hobby in Breda. If you like taking your bike out for a spin on your day off, then Fiets & Zo is the right place to come and take a look around. It is a medium-sized store, selling bicycles, bicycle wear, and bicycle accessories by the larger, popular brands, but also those made by the exclusive brands Id Worx, Rih and Multi Cycle. 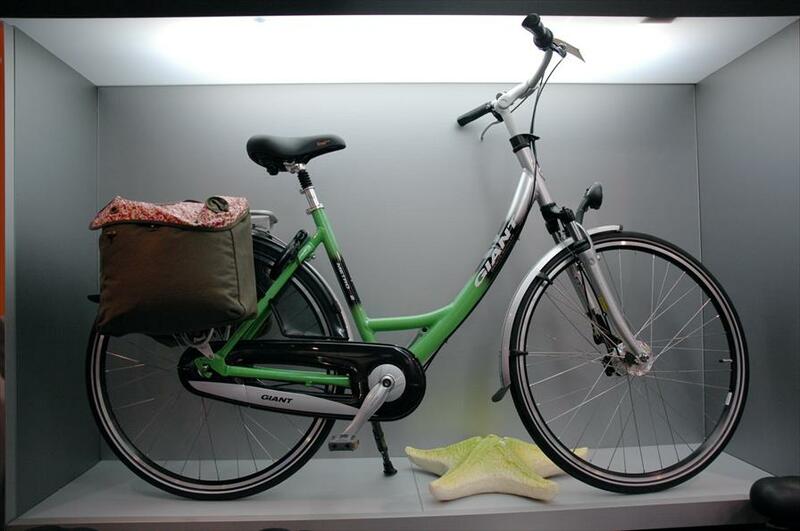 Fiets & Zo has something for everyone, from dependable city bikes to luxurious sports models and even custom made bikes. The store’s friendly and professional staff will help you find the perfect bicycle, that answers to all your bicycle needs. The store is home to a comfortable atmosphere. The large collection allows you to browse around at your own pace, and in case you have any questions, there is always someone around to give you the right personal advice. Fiets & Zo prides itself on its personal approach towards customers, and the store reflects this attitude. 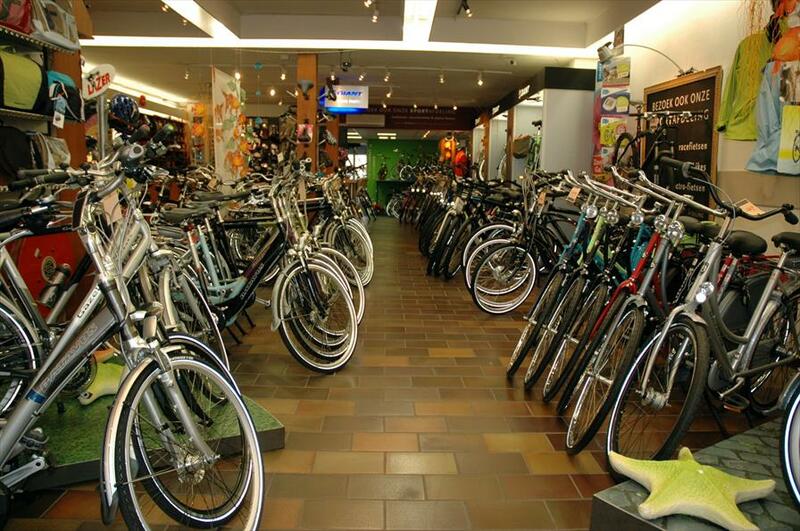 Fiets & Zo offers optimal service, with a two year warranty on all of its bicycles. Fiets & Zo has a website that allows you to take a virtual tour of the store. This enables you to get a clear view of the diverse collection. One look is enough to see that his is the right address for a bike that matches your needs. Id worx, Multi-Cycle, Rih. Gazelle, Batavus, Sparta, Trek, Giant, Loeki, Agu and Nike. Elke dag gesloten van 12.00 - 12.30 uur.